These brightly colored square sheets come in assorted packs ready-to-use. Choose from two sizes for a variety of projects. 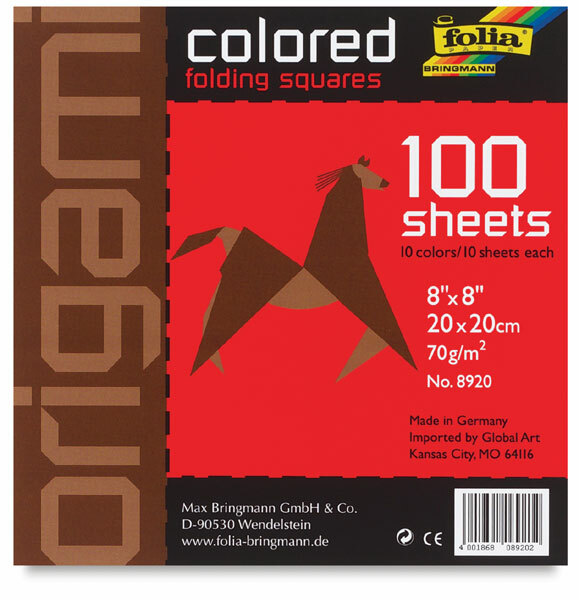 Available in packs of 100 or 500 sheets. Lightweight, 70 gsm. ® Folia is a registered trademark.